Following International Women’s Day in on 8th March, I decided to continue with a women and equality related dataset for this month. A few weeks ago, I came across an interesting viz that was part of an article about women in leadership roles and whether men and women actually want and accept women in those roles. 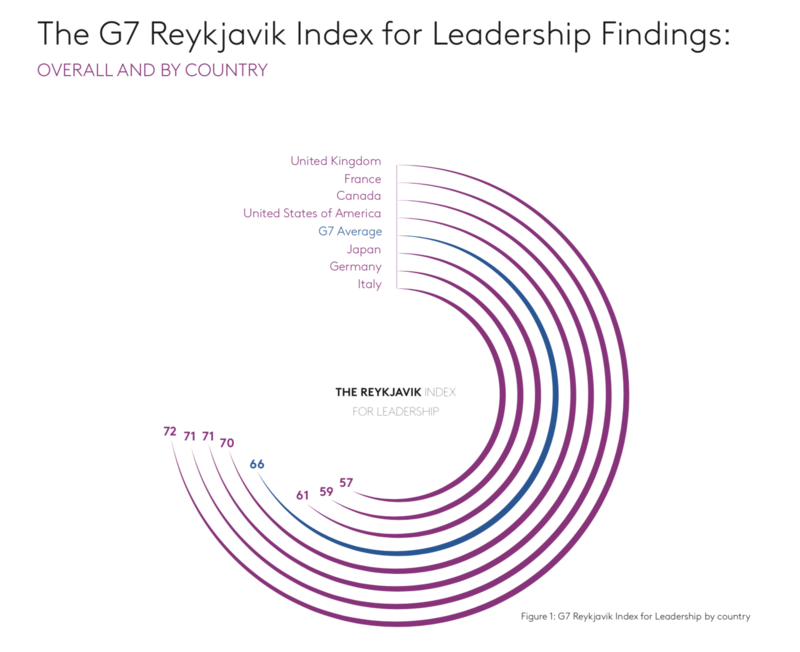 The title is simple and makes me want to find out more – what is this Reykjavik Index? The Figure caption just repeats the heading, why not add some conclusion or insight here? As I found the topic fascinating and really enjoyed reading the report, I wanted to create a dashboard that captures they key data points while also explaining how the index works and what it shows. I wanted to be finished within 90min, so I could get my Makeover done during the remainder of my flight from Cyprus back to Munich. Highlighting some of the findings about Germany. I can’t say I’m surprised, but it’s still disappointing that after many years of having a woman run the country, most people still consider women less suitable for such a role.